We will be starting a 16 week walking programme called Strides for Life on Friday 28th September at 9.30am at Purple House Cancer Support Centre, Aubrey Court, Parnell Road, Bray, Co. Wicklow. All in aid of Purple House Cancer Support and our work supporting families affected by Cancer in Ireland. Sponsor cards and bandanas are available to each person who registers with us. We will be running the Stanford Cancer Thriving & Surviving Programme in the Spring of 2019. This is a self management programme for Cancer survivors with the aim of improving your quality of life to better manage your daily health. Join us for this fun challenge and help us to support families affected by Cancer in Ireland. Starting from Bray beach on Saturday 14th July and finishing in Salthill strand in Galway on Sunday 15th July 2018. We will have a presence at various events this Summer to ensure you have fun in the sun! We will have suncream giveaways thanks to the Boots Soltan range, SmartSun UK UV wristbands, and information on our Cancer Support Services. Read more for our sun safety tips below. 7 Days – 4 Mountains – 1,225km Cycle – Purple House and YOU! For the first time ever attempted, we are going to climb Ireland’s highest peaks and travel between them by human powered means, by bike! Join us for a trek of a lifetime in Morocco from the 27th September to the 4th October 2018 and help us to rebuild the lives of families affected by Cancer. Be Conscious with your coffee cup & help support families affected by Cancer. Coffee lovers now have an opportunity to help to support families affected by Cancer & help the environment at the same time. 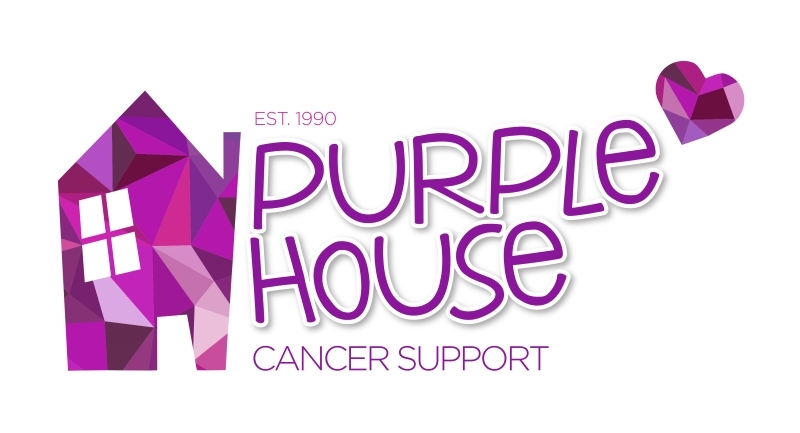 Purple House Cancer Support has joined the Conscious Cup campaign by asking members of the public to buy a reusable Purple House Coffee cup in participating coffee shops.